Love a hardware hackathon? I am sure you do! 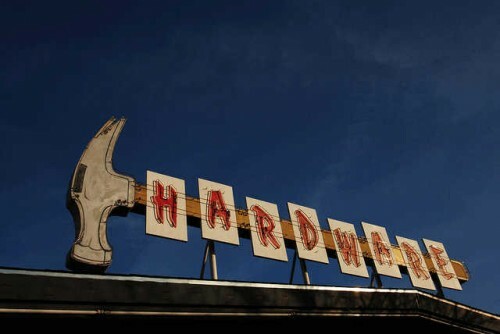 Haven’t you heard hardware is the next big thing? This internet of things is for realz! Have you ordered you new Raspberry Pi yet? Hardware hackathons: it is about designing and building something. So if you are interested in learning about hardware, designing something of your own and building it in a weekend then the Get Your Bot on is your hackathon. As most you know I am a big fan of hackathons, and this one is no different except it is all hardware. Get Your Bot On will bring together software and hardware hackers, makers, designers, geeks, hardware and software partners, mentors, judges and DIY curious. Get Your Bot On will be held in the Mozilla offices; we will take care of all your refueling needs and more during the weekend and of course will provide all the hardware you will need to build your robot. We will provide everything you need to build your robot or complete your project so there is no need for you to worry about any hardware. If you have special requests, please get in touch and we will see how we can help you. We will feed you and entertain you, but to win our prizes, you will need to impress our judges with your awesome creation. have a craft beer, grilled cheese sandwich, snacks and deserts! – Register to attend. Registration is now open but space is limited, so don’t procrastinate if you want us to hold a spot for you. – Know any sponsors? TinEye is proud to be a sponsor but the hackathon is looking for more sponsors to make this an awesome event. You can become a sponsor today, pick a sponsorship level you are comfortable with and help support this hackathon. If can’s sponsor but you know anyone who can help us offset the costs of the hackathon, please get in touch. – Help us offset the cost of hardware by simply sponsoring some hardware. You can support our hardware acquisitions from as little as $1. Sponsor hardware now. Come Get Your Bot On it is after all a hardware renaissance!